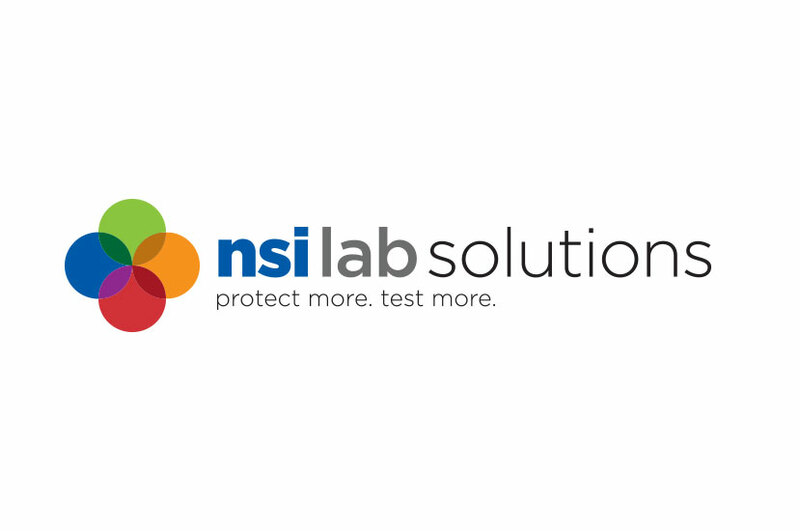 Food, beverage, organic, and inorganic solutions for labs are exemplified in the four integrated colors of the NSI Lab Solutions Logo. This fast-growing brand is quickly becoming the standard for quality control testing in chemistry labs across the US. Therefore, the logo needed to be indicative of the high quality and leadership in chemical testing that NSI Lab Solutions presents. NSI Lab Solutions were founded in 1982 to operate reference materials program for the USEPA. Today the company continues to manufacture and certify reference materials, reagents and proficiency testing samples for applications ranging from classical water chemistry and microbiology to solid and hazardous waste analysis.